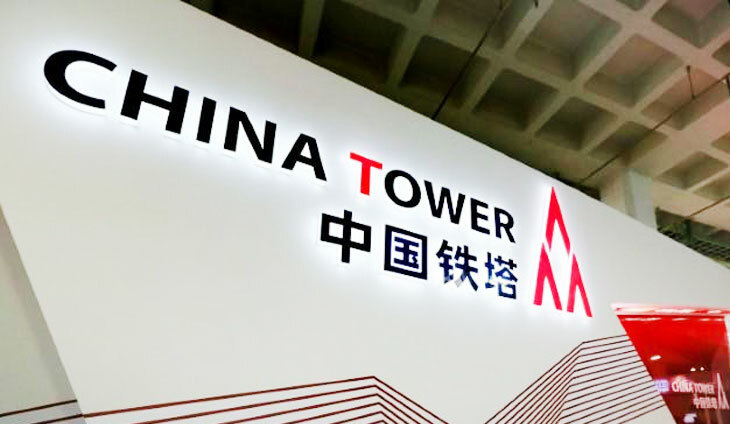 China Tower made its trading debut in Hong Kong on Wednesday and the stock ended unchanged from its IPO price, extending the trend of lacklustre debuts and raising questions about investors’ appetite for high-profile tech listings. The company, which operates the telecommunications towers for the world’s biggest cellular phone networks, raised at least HK$54.3 billion (US$6.9 billion) in its IPO, making it the largest global offering since Postal Savings Bank of China raised US$7.6 billion in 2016. The sluggish start of the stock follows disappointing performance of shares of Chinese smartphone giant . . .